It's Child Cancer Awareness Month. Help us give back! 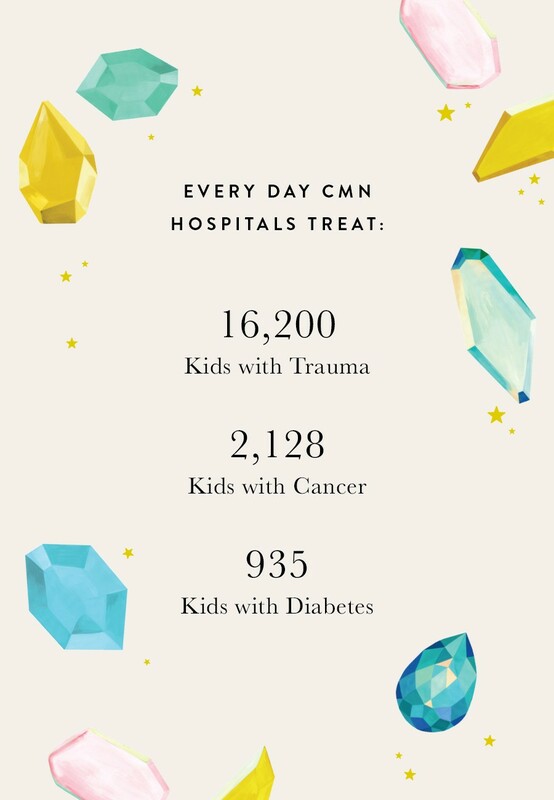 Donate to your Children's Miracle Network Hospital today!